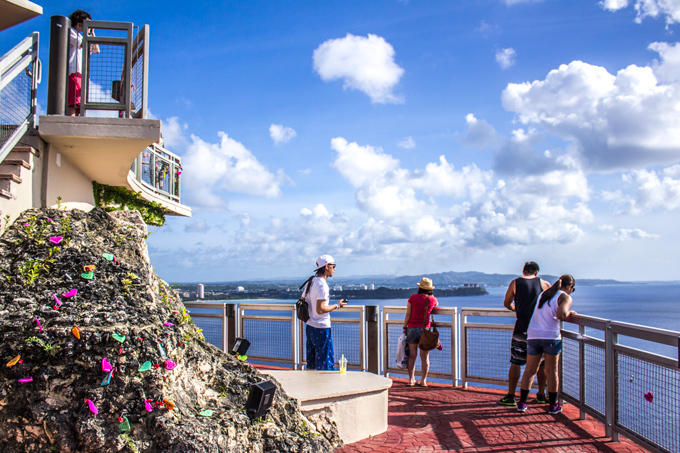 Guam’s Romeo and Juliet story is every bit as tragic as the original. 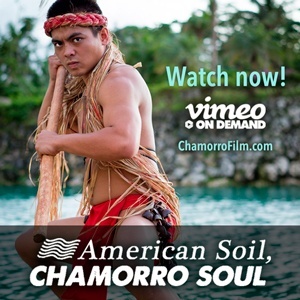 According to the legend, the daughter of a wealthy high-ranking family falls deeply in love with a lowly Chamorro warrior. 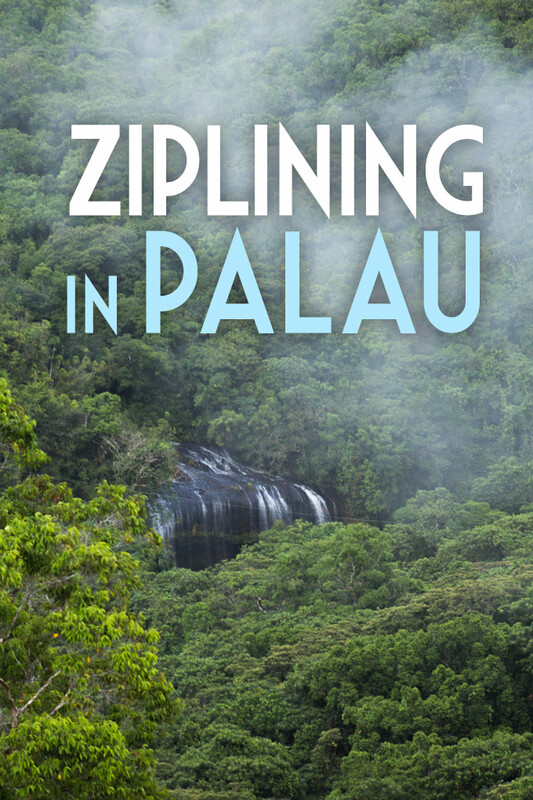 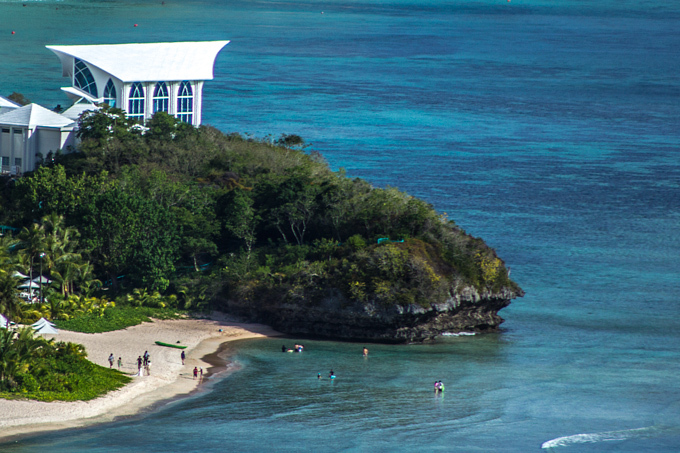 To avoid her arranged marriage and a pursuing army, the maiden and her lover throw themselves over the cliffs of Tumon Bay. 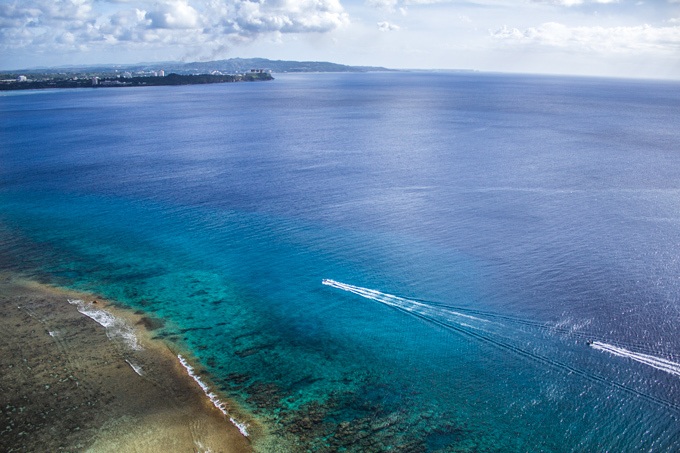 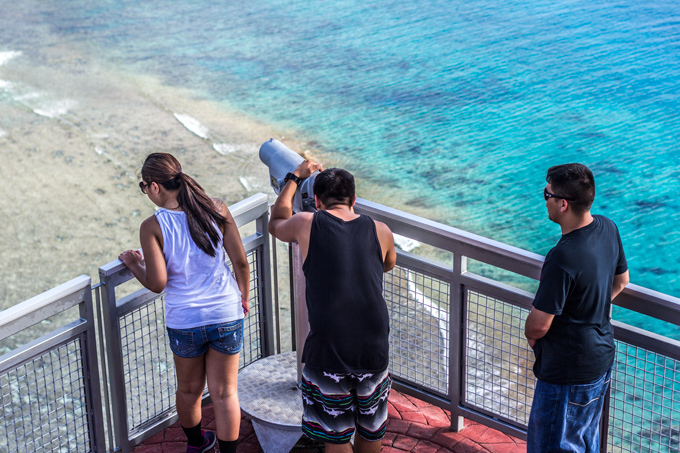 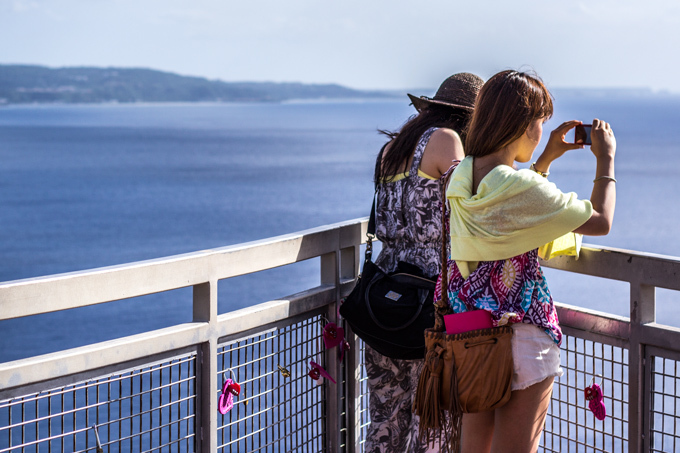 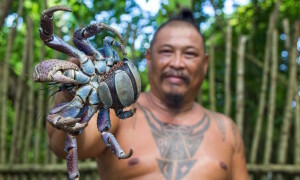 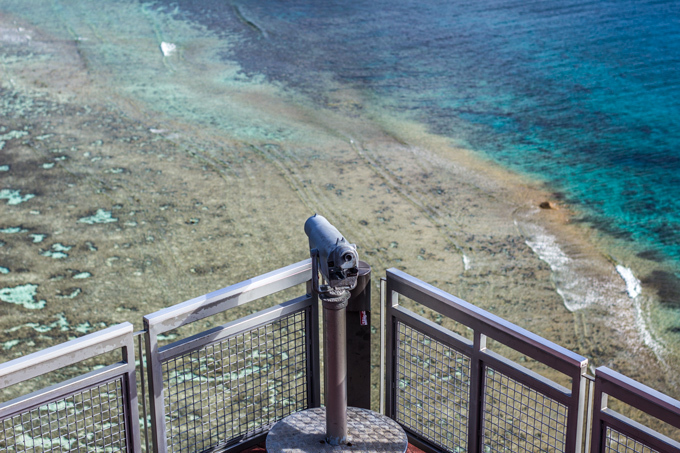 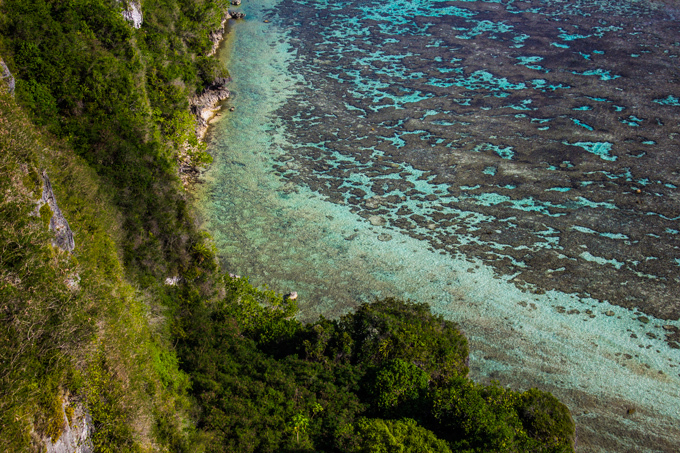 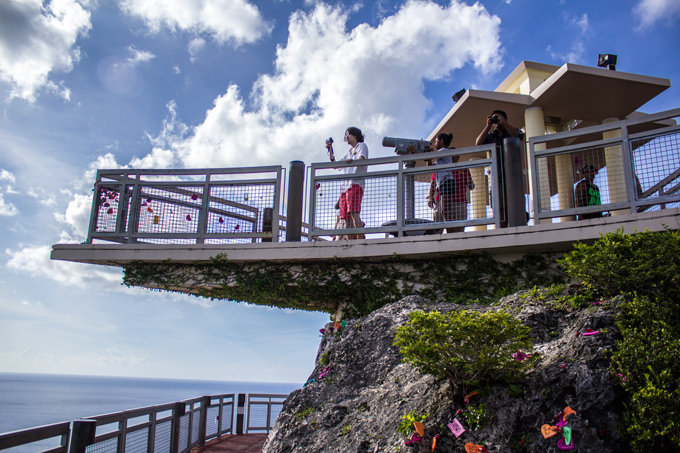 To get the full story and see some of the most beautiful panoramic views of Guam, head to Two Lovers Point Park. 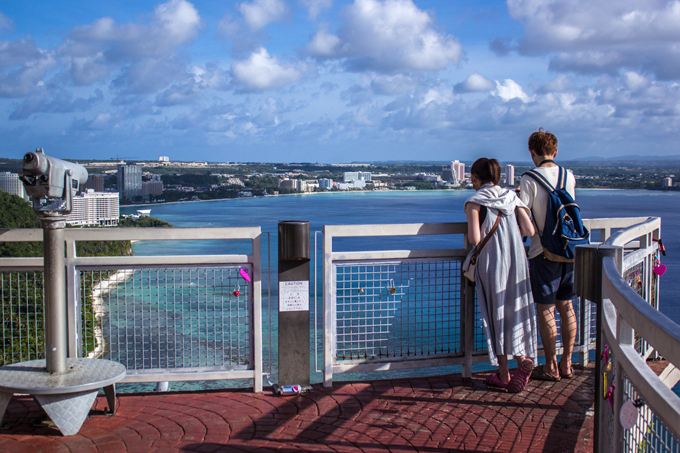 Red Trolleys run all day between Tumon and the Park. 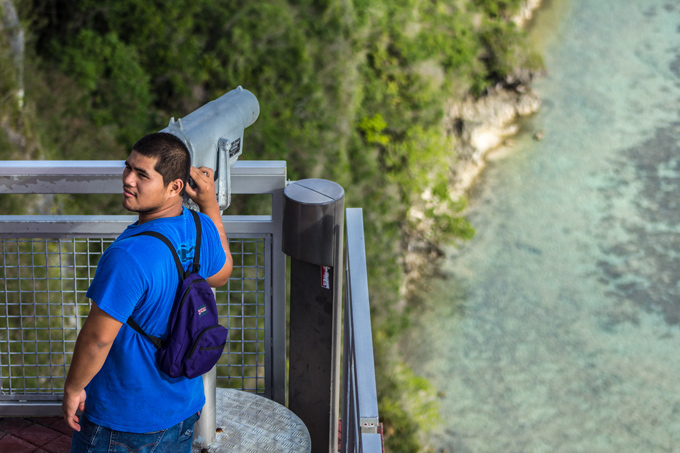 Park Admission is $3 per person (children 6 and under are free).